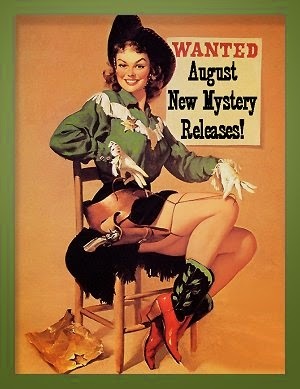 August 2014 New Mystery Releases! I don't know about the rest of you, but it seems as though summer is flying by at the speed of light. Since this is my prime reading season when I really clear spaces on my to-be-read shelves, I'm torn between wanting to read faster! faster! and wanting to saunter my way through volumes, savoring each page. Hopefully I'll find a way to do both! I may be clearing shelf space, but I'm still keeping an eye peeled for intriguing new mysteries. 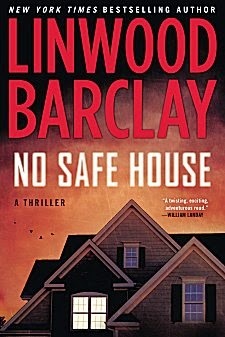 The following list contains my picks for new crime fiction available in August. The books are grouped according to their release dates, and I've included all the information you'll need to find them at all your favorite book spots. Synopses are courtesy of Amazon. Synopsis: "Gertie O'Leary is a 15-year-old girl with a messy bird's nest of red hair, a serious softball pitch, and a dream to be a movie director. She also has a $2 million price on her head. When a gang led by a killer the FBI calls Mikhailo the Monster takes Gertie as the centerpiece of an extortion plot, the girl's mother calls Tahoe Detective Owen McKenna for help. 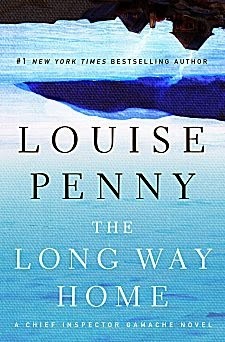 McKenna finds out that Gertie's stepfather has just died in what looks like a boating accident and that Gertie's mother cares more about not losing money to blackmail than saving her daughter. As the unwanted child of divorced, self-focused parents, Gertie has no defenders. So McKenna appoints himself her savior. But McKenna is one man up against a small army of twisted murderers whose orders are to kill the girl...."
Synopsis: "In the peaceful setting of the National Trust near Church Stretton, south of Shrewsbury, Tracey Walsh drives herself and her four-year-old daughter, Daisy, up the remote Burway in the early hours of the morning, tragically loses control of her car and crashes into the valley below. Tracey is rushed to hospital, but where is Daisy? 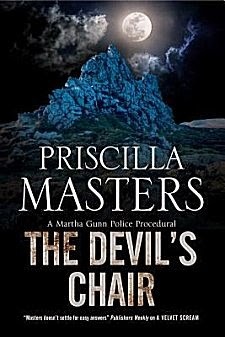 She has vanished, provoking an intense police search of the area around the Devil’s Chair, land that is rife with legends and strange stories of witchcraft, sorcery and unexplained disappearances. Detective Inspector Alex Randall, the senior investigating officer, soon admits to coroner Martha Gunn that he is baffled by the case. 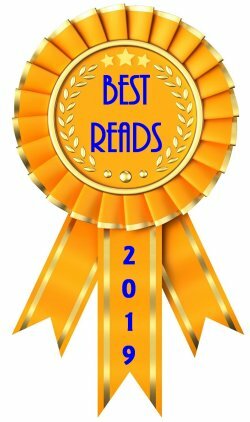 Alex and Martha must sift through fact and fiction, folklore and reality in their search for answers." After her ghostly guardian Jerome appears to watch her back and a spectral Pony Express rider gallops into town with some unfinished business, Broken Rope starts to seem more like a cowboy ghost convention. With trouble on both sides of this mortal coil, it’s up to Betts to clear her brother, put the spirits to rest, and make sure the true killer doesn’t become the one who got away." 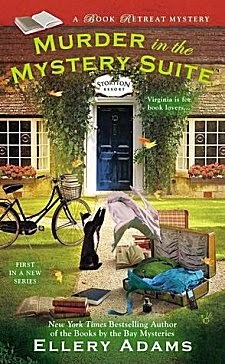 Synopsis: "Tucked away in the rolling hills of rural western Virginia is the storybook resort of Storyton Hall, catering to book lovers who want to get away from it all. To increase her number of bookings, resort manager Jane Steward has decided to host a Murder and Mayhem week so that fans of the mystery genre can gather together for some role-playing and fantasy crime solving. 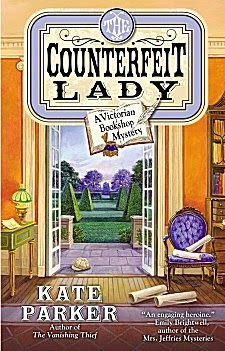 But when the winner of the scavenger hunt, Felix Hampden, is found dead in the Mystery Suite, and the valuable book he won as his prize is missing, Jane realizes one of her guests is an actual murderer. Amid a resort full of fake detectives, Jane is bound and determined to find a real-life killer. 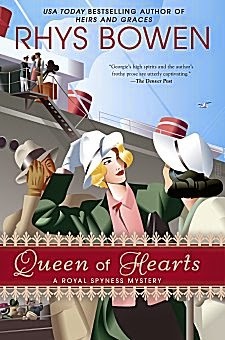 There’s no room for error as Jane tries to unlock this mystery before another vacancy opens up…"
#8 in the Royal Spyness historical series set in the U.S.
Synopsis: "My mother, the glamorous and much-married actress, is hearing wedding bells once again—which is why she must hop across the pond for a quickie divorce in Reno. To offer my moral support, and since all expenses are paid by her new hubby-to-be, Max, I agree to make the voyage with her. Mother’s movie and Darcy’s larceny lead everyone to Cy’s Hollywood home, where the likes of Charlie Chaplin are hanging about and there’s enough romantic intrigue to fill a double feature. 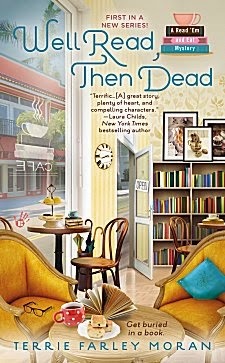 But we hardly get a chance to work out the sleeping arrangements before Cy turns up dead—as if there wasn’t enough drama already…"
Synopsis: "Chet and Bernie pay a visit to Bernie’s girlfriend, Suzie Sanchez, a crack reporter living in far-off Washington, DC. She’s working on a big story she can’t talk about, but when her source, a mysterious Brit with possible intelligence connections, runs into trouble of the worst kind, Bernie suddenly finds himself under arrest. 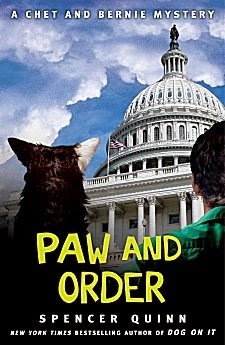 As Harry Truman famously quipped, “If you want a friend in Washington, get a dog.” Too bad he didn’t get to meet Chet!" The duke is no stranger to the world of international espionage, but Georgia is out of her element in more ways than one. She must not allow her genuine attraction to the duke—or her obsession with finding her parents’ killer—to distract her from her role. But when a mysterious stranger threatens to expose her, the counterfeit lady may be in real trouble…"
Synopsis: "Nestled in the barrier islands of Florida’s Gulf Coast, Fort Myers Beach is home to Mary “Sassy” Cabot and Bridget Mayfield—owners of the bookstore café, Read ’Em and Eat. 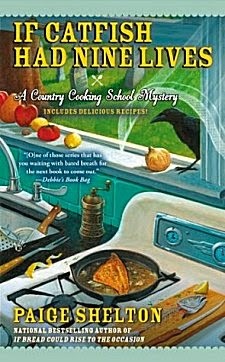 But when they’re not dishing about books or serving up scones, Sassy and Bridgy are keeping tabs on hard-boiled murder. Read ’Em and Eat is known for its delicious breakfast and lunch treats, along with quite a colorful clientele. If it’s not Rowena Gustavson loudly debating the merits of the current book club selection, it’s Miss Augusta Maddox lecturing tourists on rumors of sunken treasure among the islands. It’s no wonder Sassy’s favorite is Delia Batson, a regular at the Emily Dickinson table. Augusta’s cousin and best friend Delia is painfully shy—which makes the news of her murder all the more shocking. No one is more distraught than Augusta, and Sassy wants to help any way she can. But Augusta doesn’t have time for sympathy. She wants Delia’s killer found—and she’s not taking no for an answer. 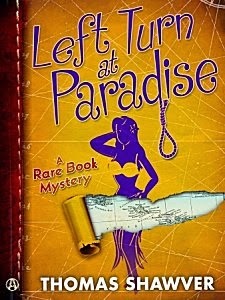 Now Sassy is on the case, and she’d better act fast before there’s any more trouble in paradise." Synopsis: "Home on leave, Bess Crawford is asked to accompany a wounded soldier confined to a wheelchair to Buckingham Palace, where he’s to be decorated by the King. The next morning when Bess goes to collect Wilkins, he has vanished. Both the Army and the nursing service hold Bess negligent for losing the war hero, and there will be an inquiry. Then comes disturbing word from the Shropshire police, complicating the already difficult situation: Wilkins has been spotted, and he’s killed a man. 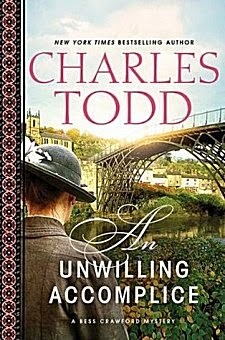 If Bess is to save her own reputation, she must find Wilkins and uncover the truth. But the elusive soldier has disappeared again and even the Shropshire police have lost him. Suddenly, the moral implications of what has happened—that a patient in her charge has committed murder—become more important to Bess than her own future. 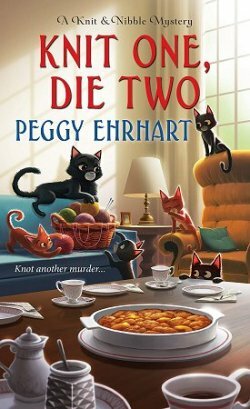 She’s going to solve this mysterious puzzle, but righting an injustice and saving her honor may just cost Bess her life." 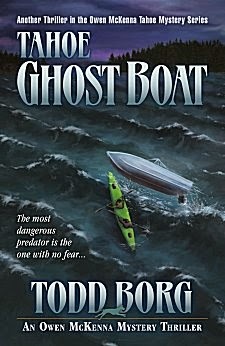 Synopsis: "Seven years ago, Terry Archer and his family, who first appeared in No Time for Goodbye, experienced a horrific ordeal that nearly cost them their lives. Today, the echoes of that fateful night are still audible. Terry’s wife, Cynthia, is living separate from her husband and daughter after her own personal demons threatened to ruin her relationship with them permanently. Their daughter, Grace, is rebelling against her parents’ seemingly needless overprotection. Terry is just trying to keep his family together. And the entire town is reeling from the senseless murder of two elderly locals. Caught in a labyrinth between family loyalty and ultimate betrayal, Terry must find a way to extricate his family from a lethal situation he still doesn’t fully comprehend. 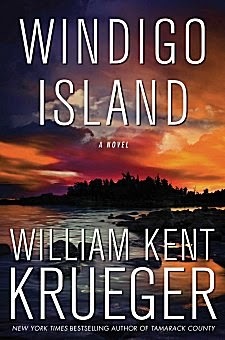 All he knows is that to live, he may have to do the unthinkable...."
Synopsis: "When the body of a teenage Ojibwe girl washes up on the shore of an island in Lake Superior, the residents of the nearby Bad Bluff reservation whisper that it was the work of a mythical beast, the Windigo, or a vengeful spirit called Michi Peshu. Such stories have been told by the Ojibwe people for generations, but they don’t solve the mystery of how the girl and her friend, Mariah Arceneaux, disappeared a year ago. At the request of the Arceneaux family, Cork O’Connor, former sheriff turned private investigator, is soon on the case. 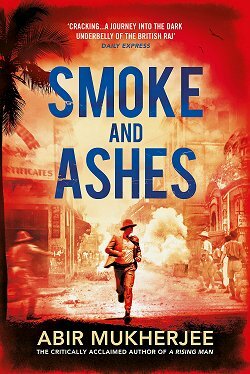 Synopsis: "Michael Bevan is barely scraping by with his used bookstore and rare book collection when he discovers a timeworn journal that may change everything. Dating back to 1768, the tattered diary appears to be a chronicle kept during the first of legendary seafarer Captain James Cook’s three epic voyages through the Pacific islands. If it’s as valuable as Mike thinks it is, its sale may just bring enough to keep his faltering used bookstore afloat for another year. 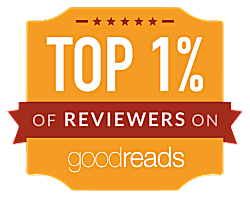 Chasing them down will sweep Michael, Adrian, and Penelope across the globe—past a dead body or two—and into a very sinister slice of paradise. High in the Southern Alps of New Zealand, in a remote and secretive Maori compound, a secret rests in the hands in of a man daring enough to rewrite history . . . and desperate enough to kill." Together with his former second-in-command, Jean-Guy Beauvoir, and Myrna Landers, they journey deeper and deeper into Québec. And deeper and deeper into the soul of Peter Morrow. A man so desperate to recapture his fame as an artist, he would sell that soul. And may have. The journey takes them further and further from Three Pines, to the very mouth of the great St. Lawrence river. To an area so desolate, so damned, the first mariners called it the land God gave to Cain. And there they discover the terrible damage done by a sin-sick soul." What an embarrassment of riches! Which titles caught your fancy so much that they made it to your wish list? Inquiring minds would love to know! OK, this is not fair, Cathy! A Penny, a Masters, a Barclay and a Todd in the same month!?!? My credit card company is going to cut me off! I know what you mean, Margot. I'm going to have to stand at my favorite intersection holding my WILL WORK FOR BOOKS sign!